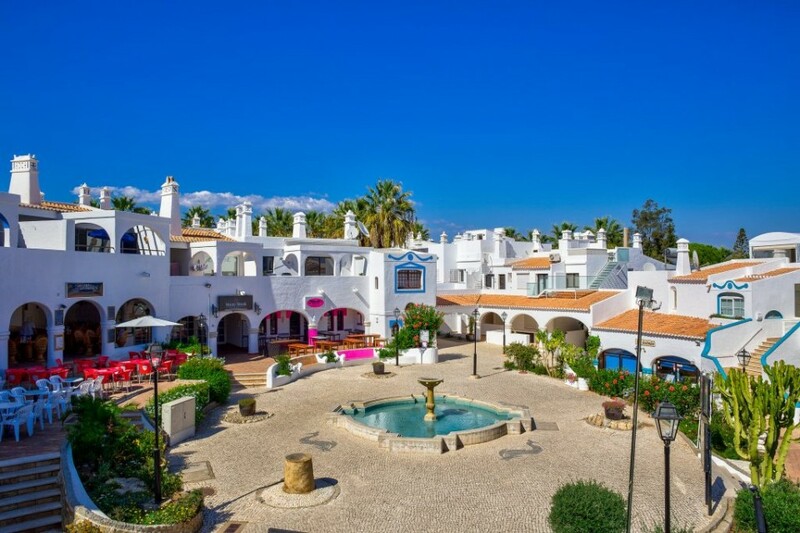 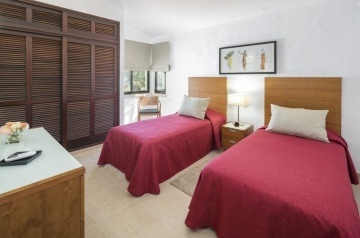 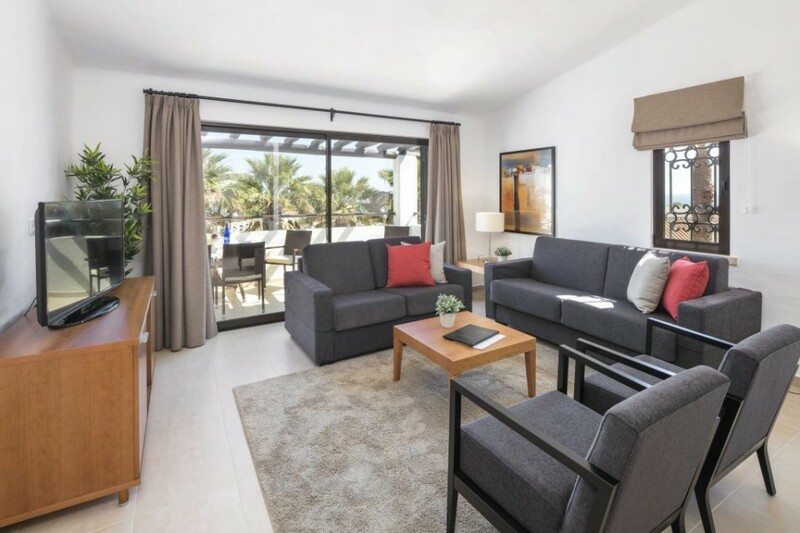 Monte Carvoeiro has established itself as one of the best resorts along the entire Algarve coastline and offers superb, family friendly accommodation with lots of on-site facilities for guests to enjoy. 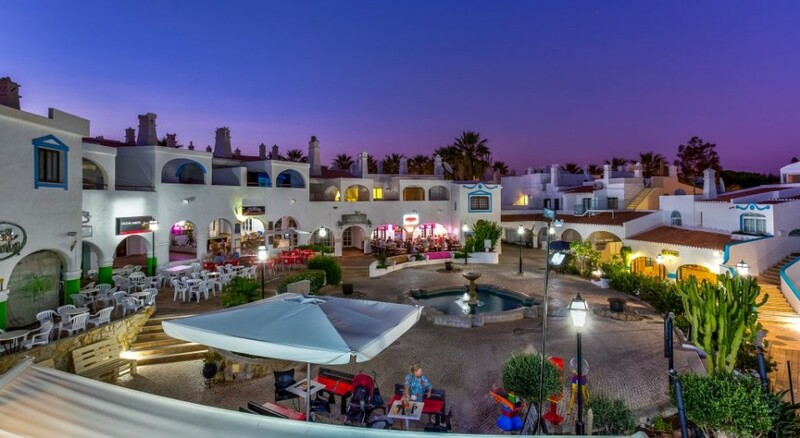 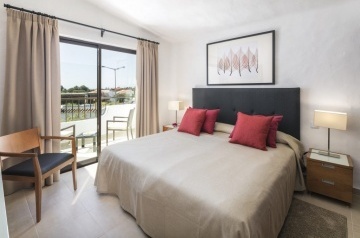 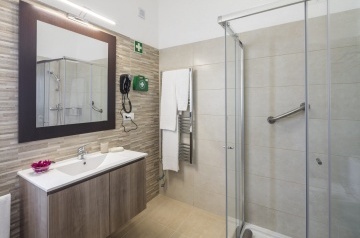 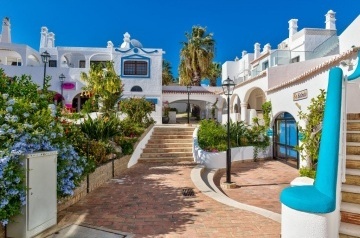 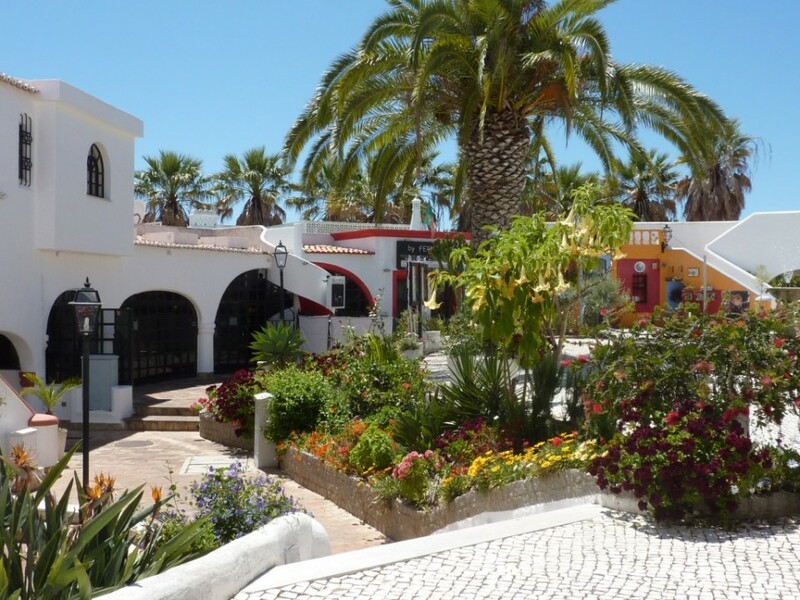 The resort is conveniently located on the cliff tops above the former fishing village of Carvoeiro which boasts an attractive beach and an abundance of restaurants, bars and shops. There are many other wonderful beaches all within a few minutes drive. 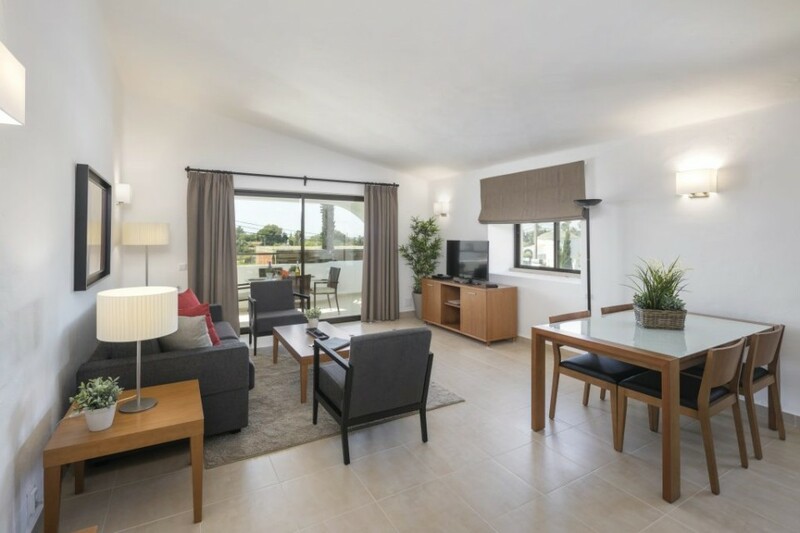 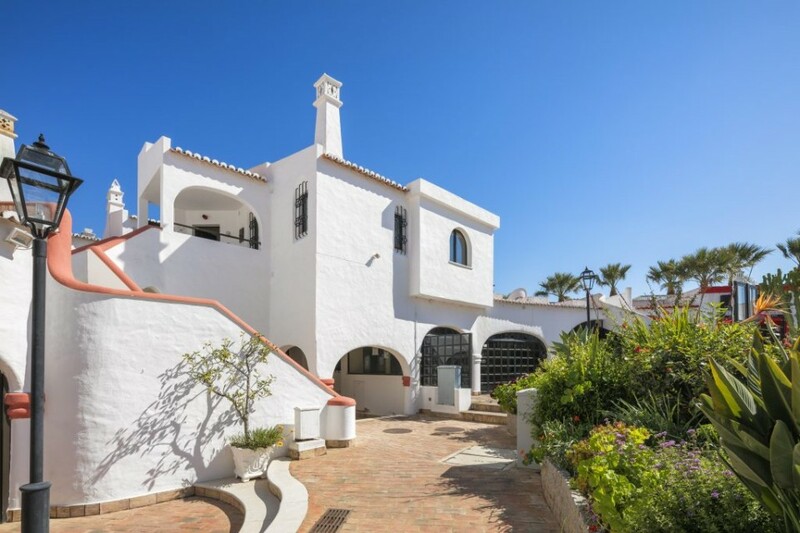 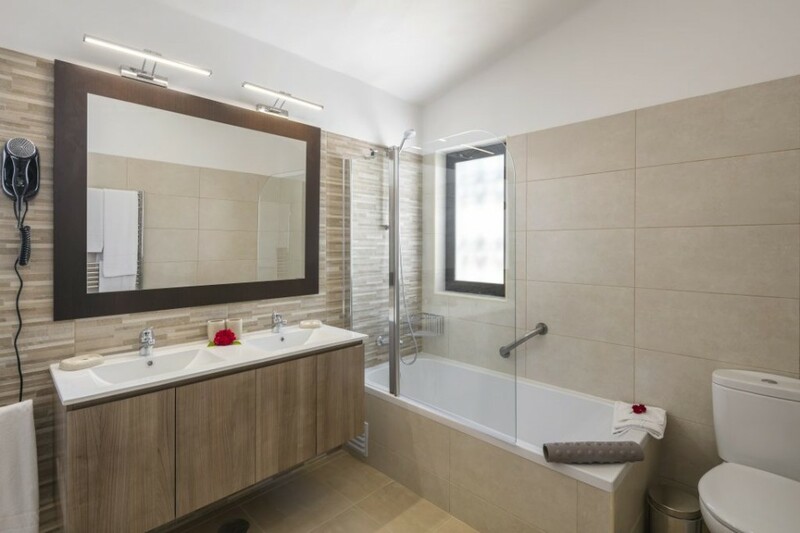 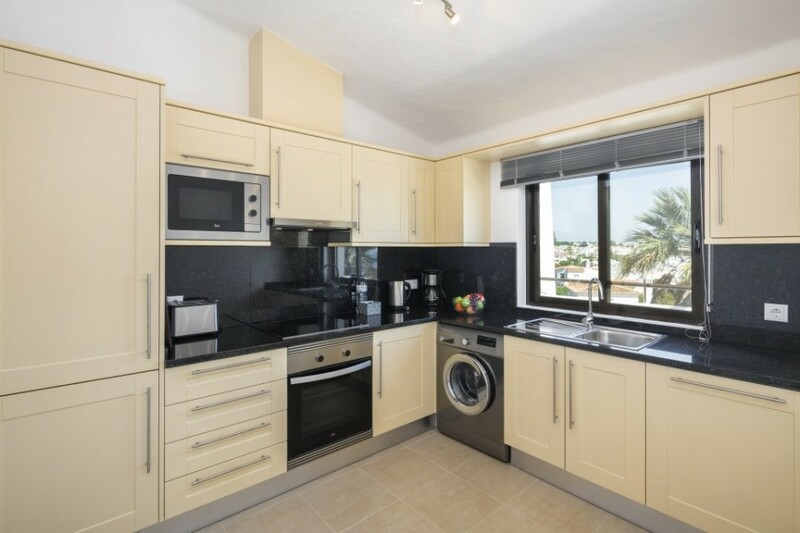 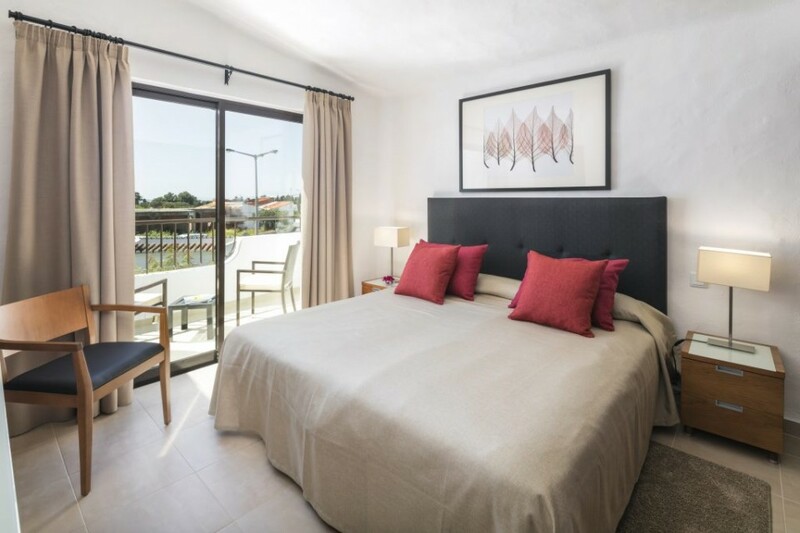 It is also within easy reach of many excellent golf courses including the Carvoeiro Golf Resort with its two full 18-hole courses and a purpose built David Leadbetter Golf Academy. 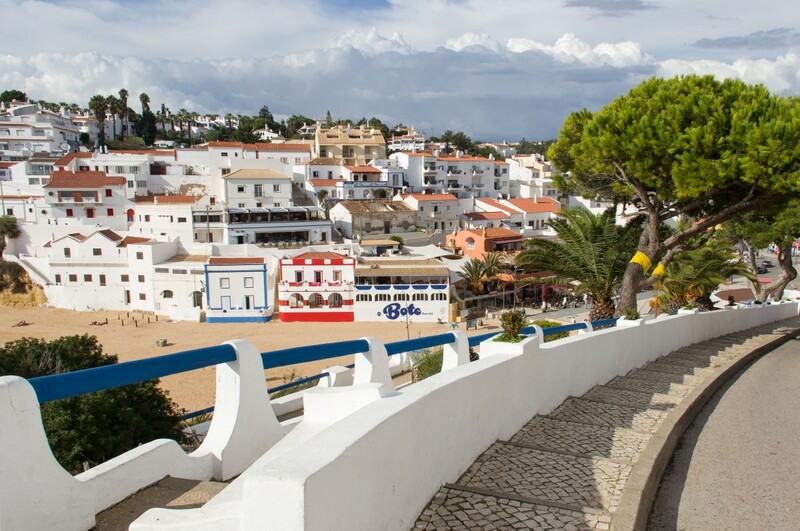 The immediate coastline consists of spectacular cliffs, caves and many beautiful beaches, all washed by the clear waters of the Atlantic Ocean. 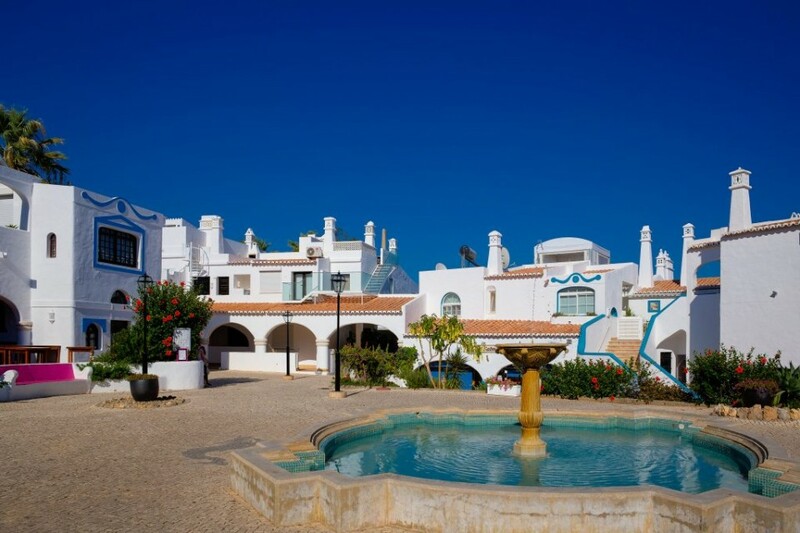 The Algarve lays claim to more hours of sunshine than any other place in Europe and also the most unpolluted climate. 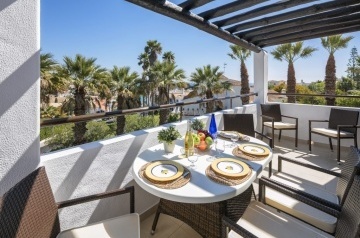 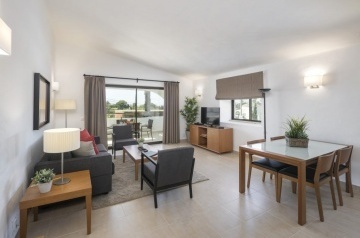 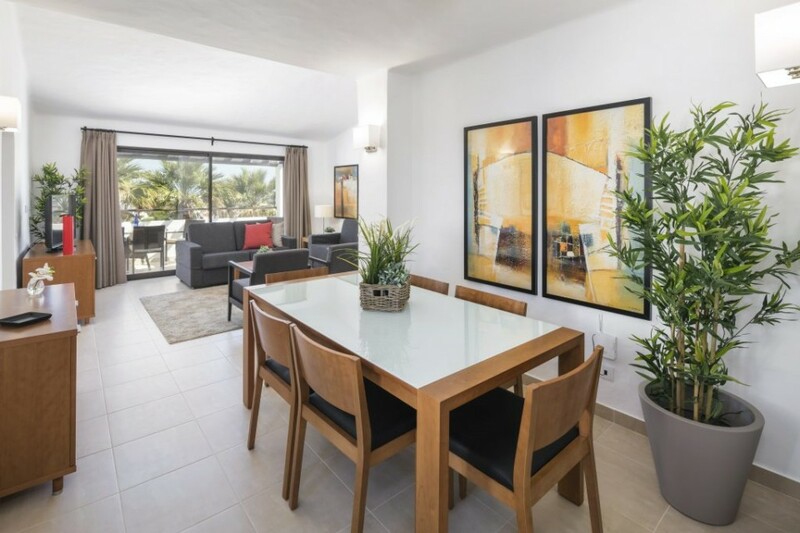 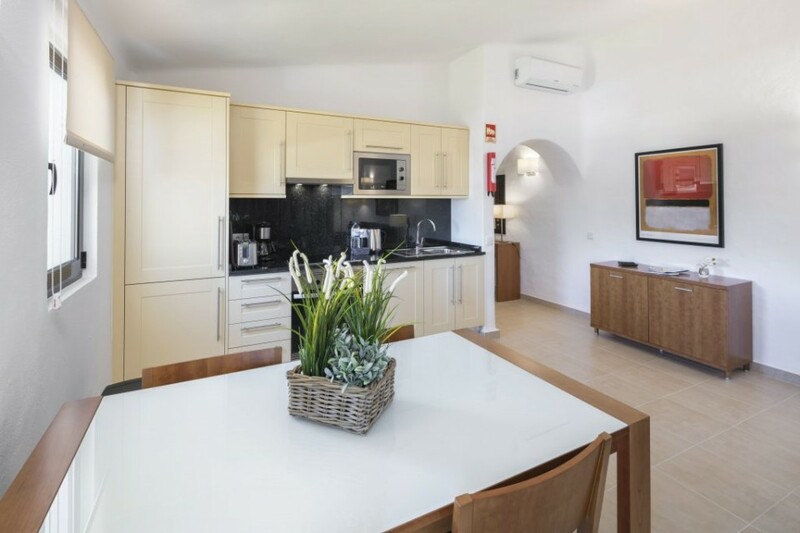 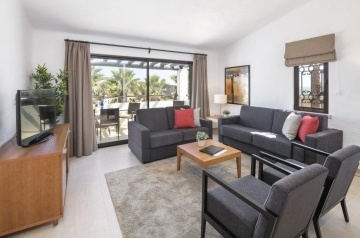 The apartments at Monte Carvoeiro are built in traditional Portuguese style with contemporary interiors and all have balconies. 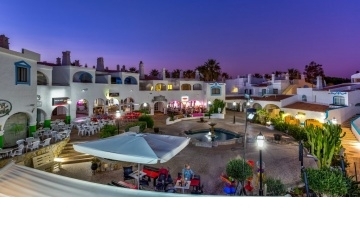 The centrepiece of the resort is an attractive square with fountain and pool, together with a choice of several restaurants and bars. 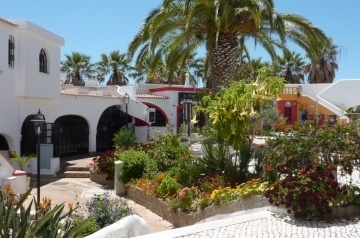 There is ample car parking provided for all guests on the resort and also well maintained gardens. 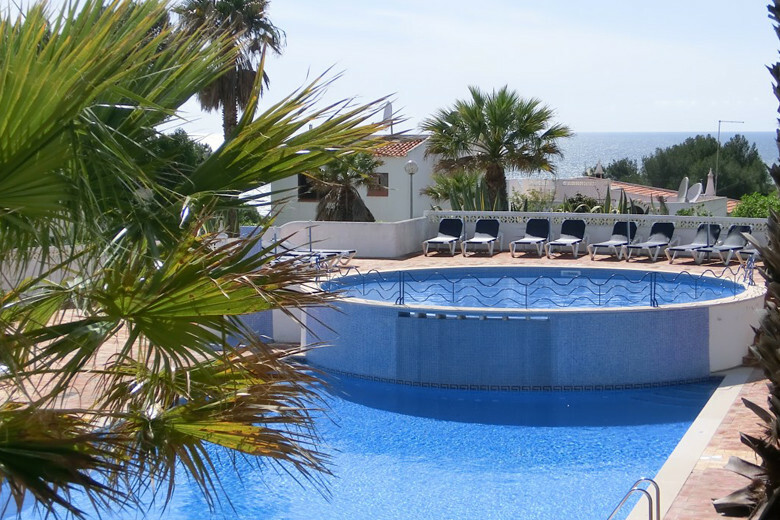 The resort offers a swimming pool and a childrens pool. 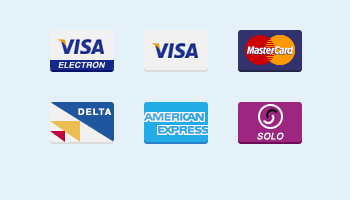 There are twelve tennis courts located nearby. 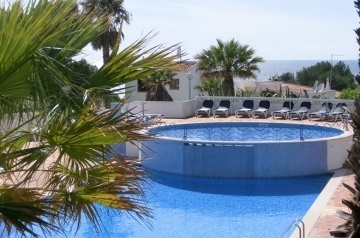 The pool bar serves the main pool area with drinks and snacks. By the reception are a pizza restaurant/snack bar and a doctors surgery.